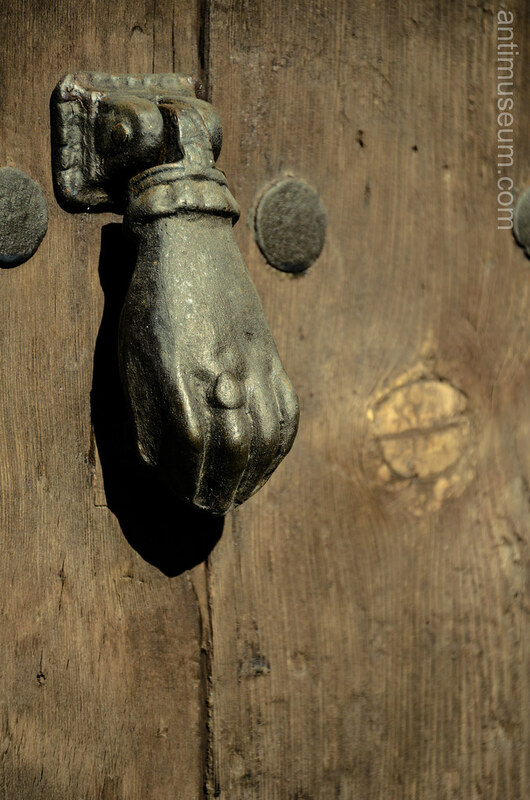 Typical door knocker of the Pyrenees region, on both sides of the border. This one was shot in Benasque, Spain. 2012.